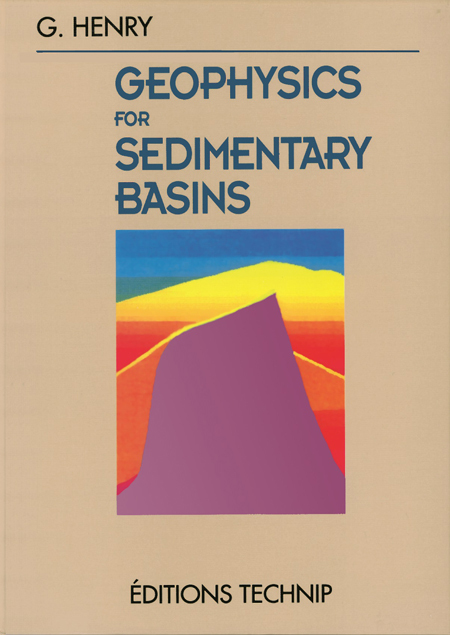 This book examines the evolution of geophysical methods for exploring sedimentary basins by describing the internal structure and the nature of the formations found in such basins. The applicability of non-seismic methods is defined together with the conditions for their use. 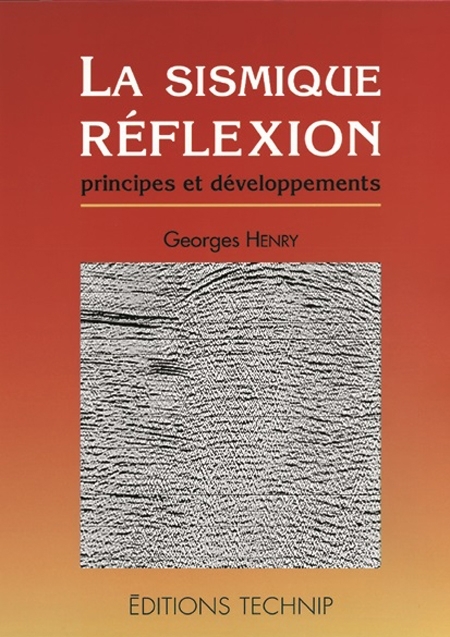 The seismic reflection method is fully described, distinguishing between the basic methods for handling routine problems and their adaptation to more specific or complex problems. The author then finally covers the emerging techniques of the future. Each fully illustrated chapter is a complete topic, easy to to read with the mathematical dérivations banished to the appendices. 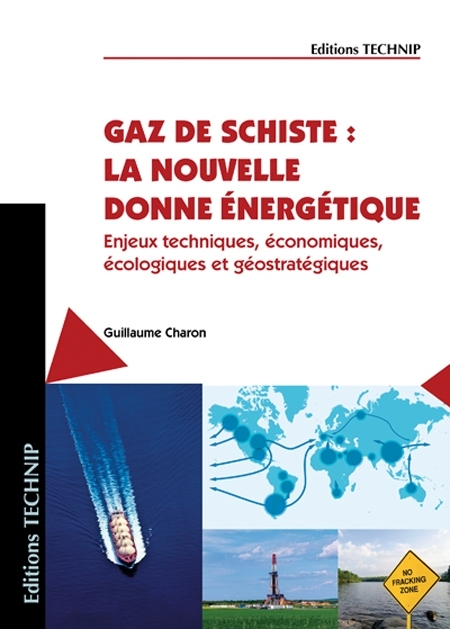 "The excellently clear text is profusely illustrated with diagrams, seismic examples, tables, and an impressive colour section of over 30 pages. 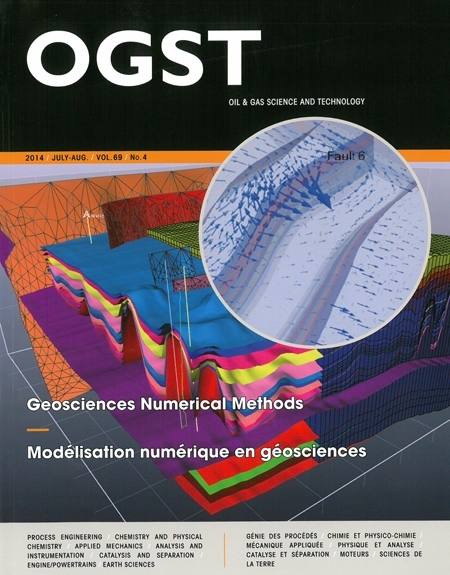 Overall, the work is the best overview of the current state of applied geophysics that this reviewer has seen since the early 1980s. It seems certain that the book will be in use for training and reference for the next decade or more. 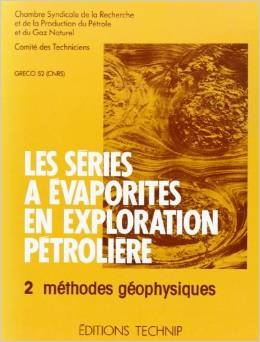 It will be of interest to all geophysicists and geologists involved in hydrocarbon and other mineral explorations, as well as those in allied academic fields." (Journal of Petroleum Geology, July 1998). 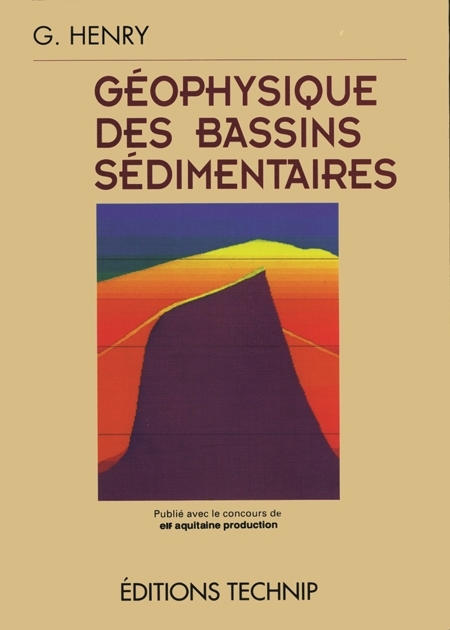 This book is available in French under the title "Géophysique des bassins sédimentaires". 1. Before seismic reflection. 2. The stages of the seismic reflection method. 3. Extending the seismic reflection method. 4. 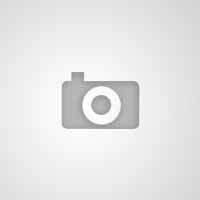 Methods under development. Bibliography. Index.